Almost two years ago, my husband and I made the decision to take charge of our life and make some drastic changes. You see, I weighed 250 pounds, the highest I’ve ever been and my husband weighed well over 300 pounds. We were unhealthy. He had sleep apnea. While the snoring was annoying, listening to him stop breathing during the night was even worse. After having a sleep study and getting a CPAP machine, we knew it was time to do something drastic. We were in a very unhealthy, downward spiral. Curing sleep apnea was not something we ever expected. 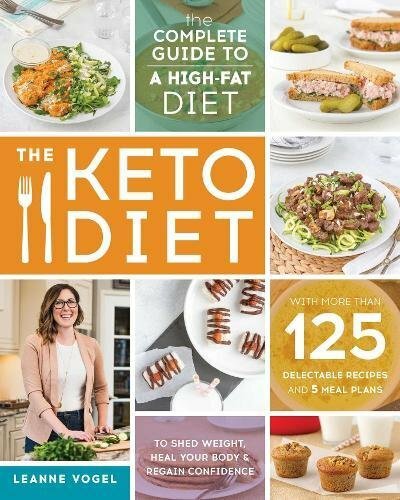 I had heard a lot about the Keto diet from my friend Summer (The Dirty Floor Diaries…check her out. She’s awesome). If you aren’t familiar with the Keto diet, it’s a low carb diet where you eat high fat and moderate protein. As you can imagine, the idea of eating full fat was terrifying to me. Especially since I was already fat. In my mind, all I kept thinking was, “well…I’m already fat. What’s a few more pounds going to hurt if this doesn’t work?“. Imagine my surprise when this lifestyle change actually worked! How did the Keto diet help us? Lowered triglycerides from 300 to 65 <–for real! The way I understand sleep apnea, there are two main causes…being overweight or something to do with the way your brain functions. Prior to us starting the Keto diet, my husband had a sleep study done. He was snoring like crazy and I couldn’t even begin to count how many times he stopped breathing during the night. It was terrifying. After the sleep study, he got a CPAP machine and let me tell you, he slept better and I slept better. It was controlling his sleep apnea very well! If you have some health concerns that your doctor says could possibly be helped with a lifestyle change, then seriously check out Keto as one of your options. If you have any questions please contact me. I will do my best to answer your question or point you in the right direction, if I can! *Please note, I am not a doctor. While the Keto diet did help us with some of our health concerns, it may not be the best lifestyle change for you. As always, before changing your diet, please consult with your doctor. You guys look great! But I am glad that you feel so much better, as well. I am familiar with Summer and actually asked her about this diet a long time ago. I wound up going into Whole 30, but I think that both are successful can achieving healthful goals. Thank you! I have heard so many good things about Whole 30! Sleep apnea is caused by an obstruction in your airway, sometimes because a person is overweight and sometimes it’s just the way a person’s anatomy is. I am a respiratory therapist so I work with people with sleep apnea and other obstructive and restrictive airway diseases every single day. There is no real “cure” to sleep apnea but if the cause is being overweight then yes, losing weight will help. I’m glad your husband was able to get his under control with his weight loss. For him, losing weight and keeping it off has cured it for him for now. Could it come back if he gained the weight back? Sure. But for now, he does not have it at all! Sleep apnea is very scary; I’ve heard of people having a really hard time with it. I’ve been hearing a lot of good things about the Keto Diet. My Mom’s hairdresser had started it, and told us she experienced positive results. 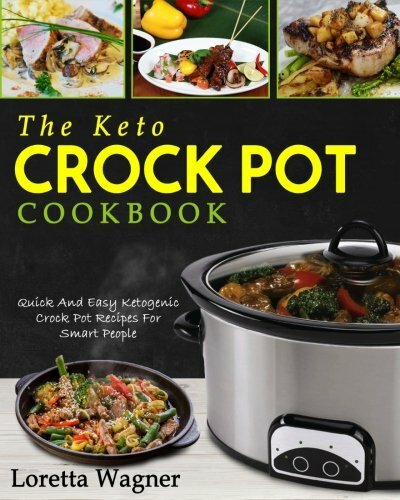 I have heard a lot about the keto diet. My neighbour has actually been living the lifestyle for a while now and swears by it. I think it would be neat to give it a try after my pregnancy! My hubby has been diagnosed with sleep apnea. We’ve yet to buy the equipment. I have polycystic ovary syndrome and have been looking at the keto diet. It looks like we’d both benefit from changing our lifestyles! Definitely give it a try! Please reach out if you need any help, tips, support, etc! Congratulations on tackling the keto diet, I’ve heard it’s tough!! My dad had sleep apnea and once he lost weight, it was much easier for him to sleep. Living healthy is definitely one of my New Year’s Resolutions! It really is the best. I feel so much better than I ever did. 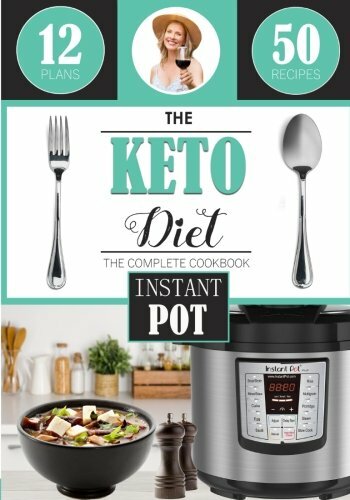 I’ve heard so many great things about the Keto diet! I’m trying to find what works for me, after having seven kids I need al title help but I’m debating with which direction to go.